After approximately 3 weeks of its international launch, Samsung today announced the availability of Samsung Galaxy S IV mini for Rs.27,900.00 through retail outlets with a introductory offer of free 2GB 3G data plan from Reliance. 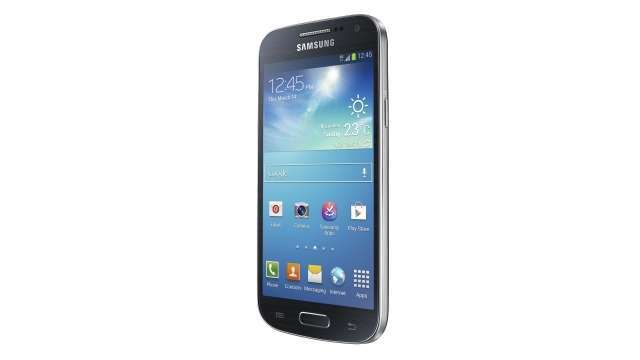 The Galaxy S4 mini will be available in two colours for Indians, White Frost and Black Mist. 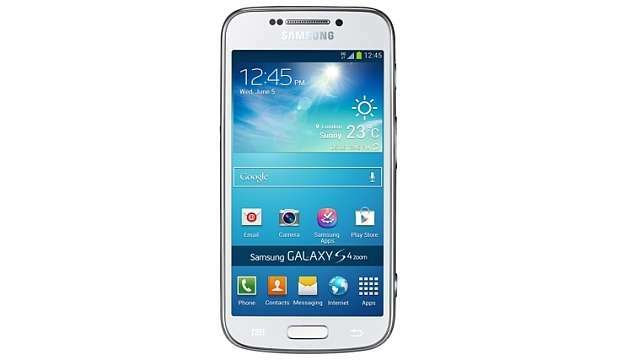 The Samsung also announced the launch of Samsung Galaxy S4 zoom Android based camera phone. The Galaxy S4 zoom will be available for Rs 29,900.00 and in two colours. white and black. Samsung will give away a free flip cover, interest-free EMI offer for 6 months and 2GB 3G Data free per month for 3 months from Reliance as a introductory offer. You can read all about Samsung Galaxy S IV zoom here where I have given a full review about its features.